New Year, new baby? We’ve kicked off 2018 and we know lots of baby announcements will be coming soon! 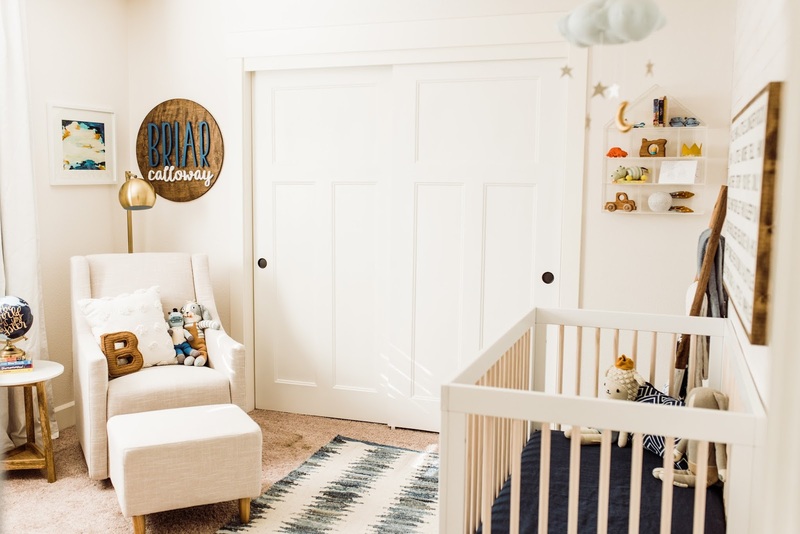 If you’re in the planning stages for your baby’s arrival you’re in luck because we’ve just released our redesigned set of gender-neutral nursery essentials that we know would fit right in with these dreamy nurseries. 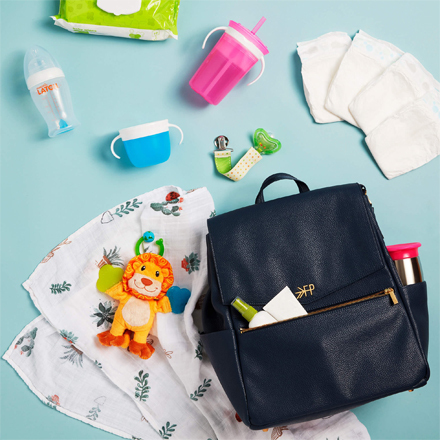 There’s a lot that goes into prepping for a new baby, so these items make being ready a little easier. 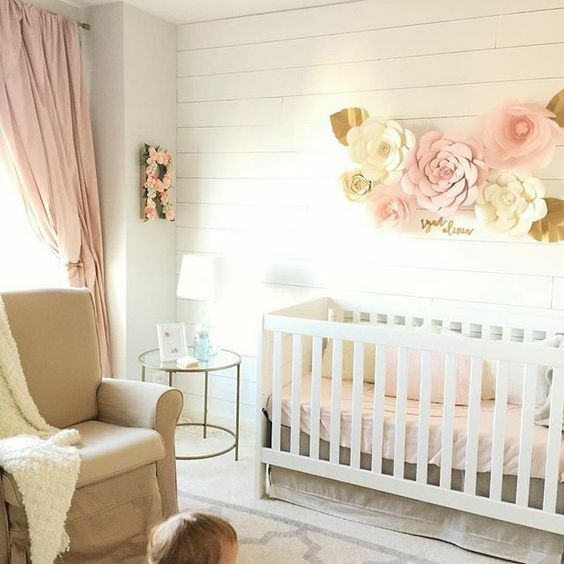 Check out our favorite nursery ideas below and let us know in the comments which one you love the most! 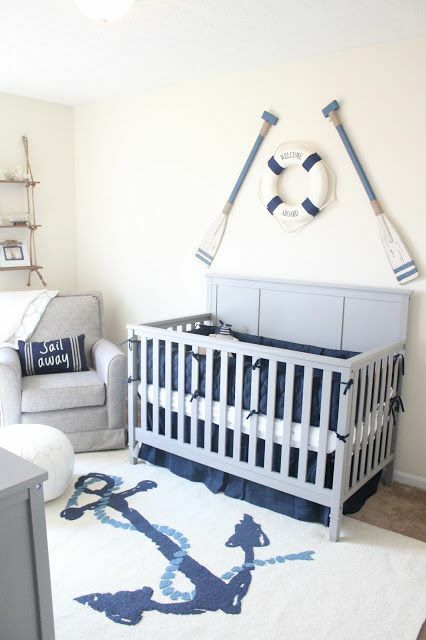 A little bit of whimsy and sea salt is perfect for a boy or girl. 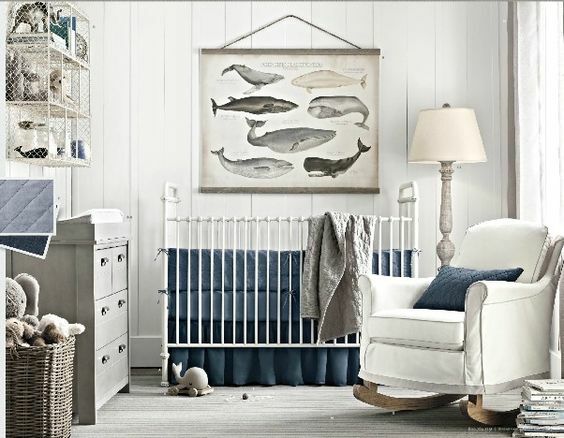 We’re loving the use of soft blues, greys and natural elements in these nurseries. They might even inspire you to take a trip to the beach soon. 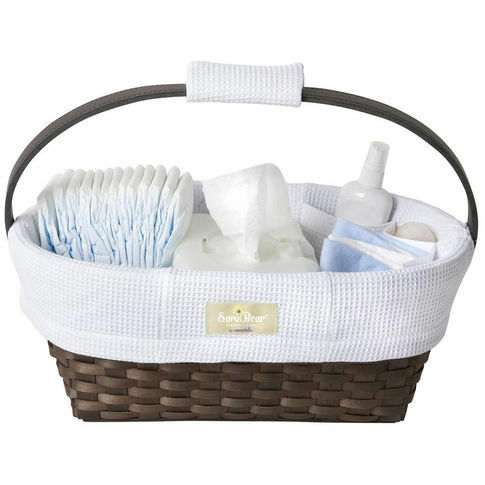 The dark wicker on this diaper organizer will perfectly match your oceanic baby room and the large pockets make reaching for diaper change essentials all that much easier. 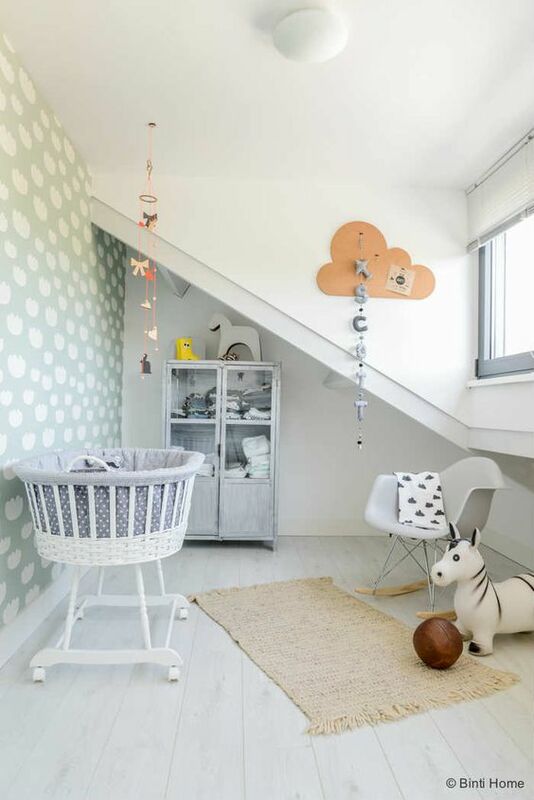 Lots of natural light, use of white, and pastels make this light, bright and airy nursery a sleep-inducing wonderland. Mix and match textures and textiles throughout the room with rugs, woven poufs, and wallpaper to capture the essence of this space. 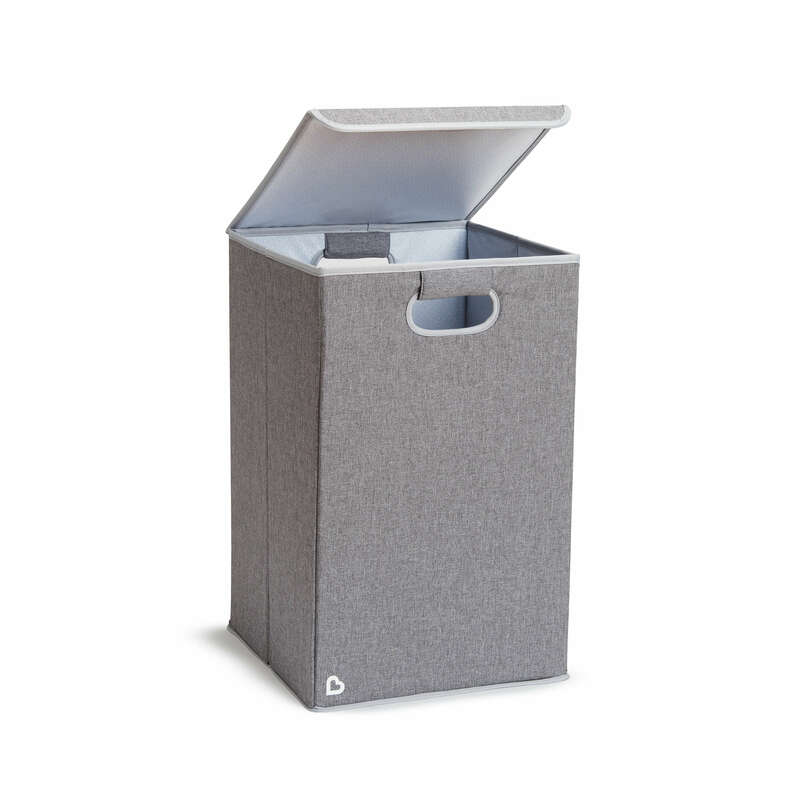 We love our essential and not-an-eyesore laundry hamper for a light and bright space. Just because you have to do laundry doesn’t mean it has to clash with your decor that you’ve worked so hard on. Tuck it in a corner or have it next to the dresser for easy access that blends right in. 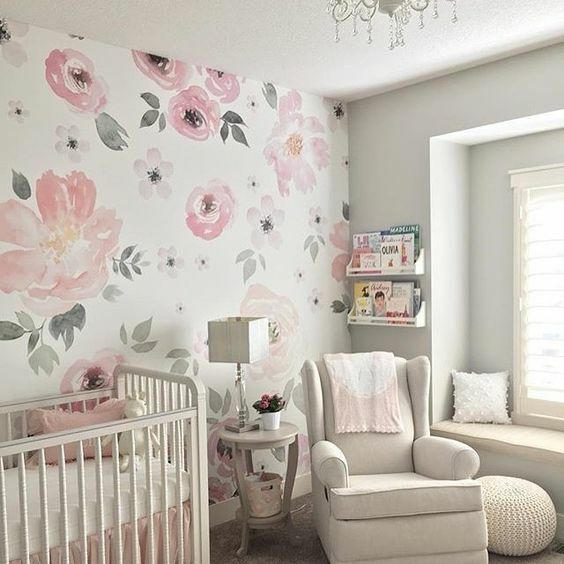 There’s always something so inspiring and aspirational about a floral-themed nursery. Floral is a an age-old design option, but these modern interpretations use new colors and unique decor to introduce a floral motif. 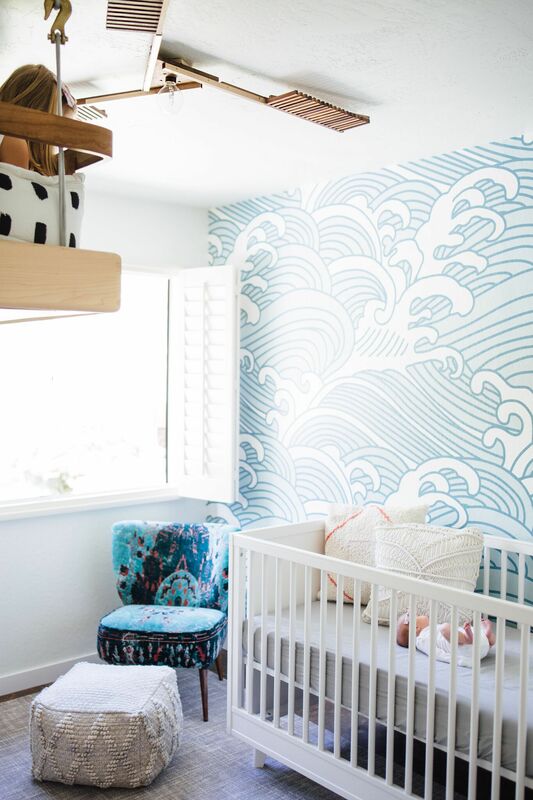 Try an oversized wallpaper on one wall or craft paper flowers for a personal bouquet accent. 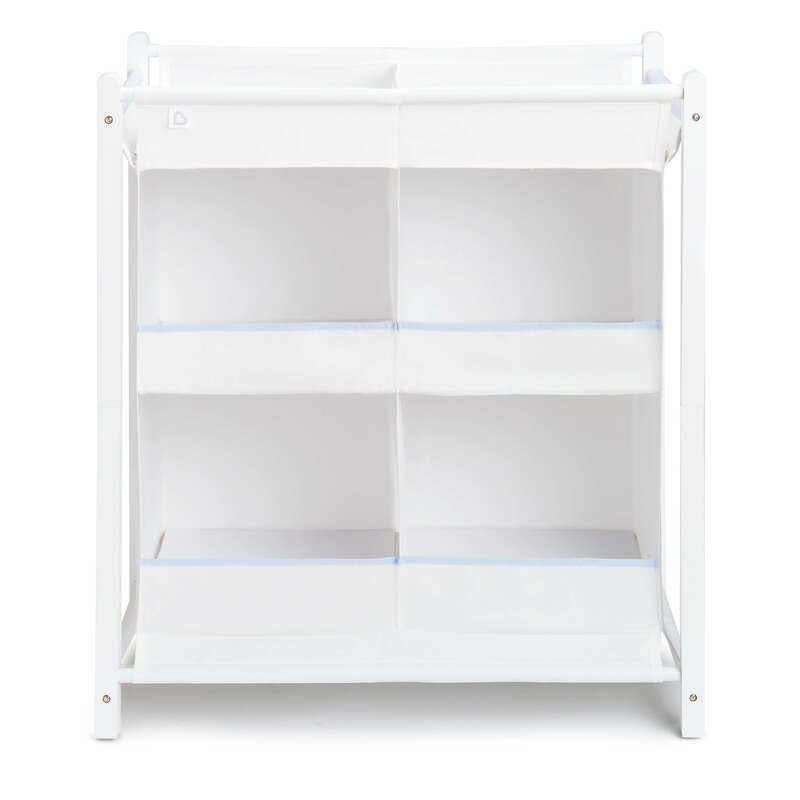 Swaddles, towels, toys and more will all fit neatly into this gorgeous white Nursery Organizer. Large enough to hold all the essentials, the open design makes grabbing all your must-haves easy and still stays in line with your feminine vibe. 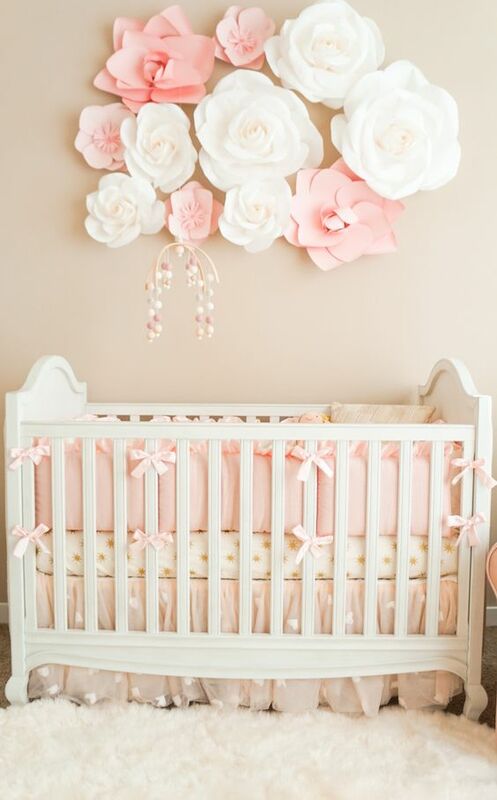 A fan-favorite as a gender-neutral option, whether you choose jungle, farm, or forest your nursery will always be sweet and charming. 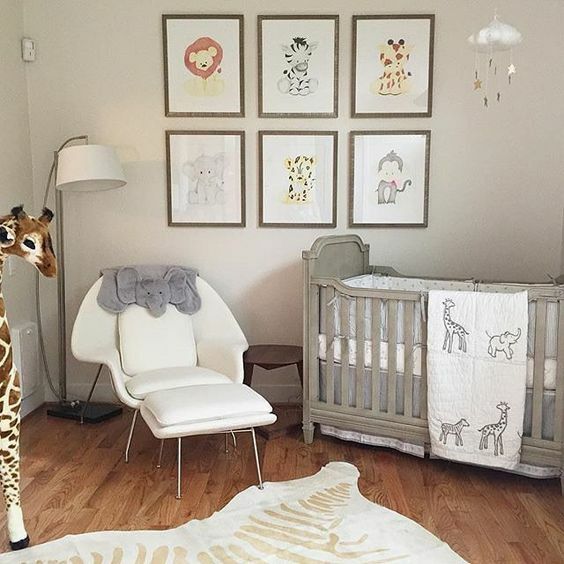 Create your own animal scene by playing with photo sizes and frames–and don’t be afraid to bring in some oversized lookalikes (they’ll be big fun for years to come!). Small and compact, don’t let its size fool you. 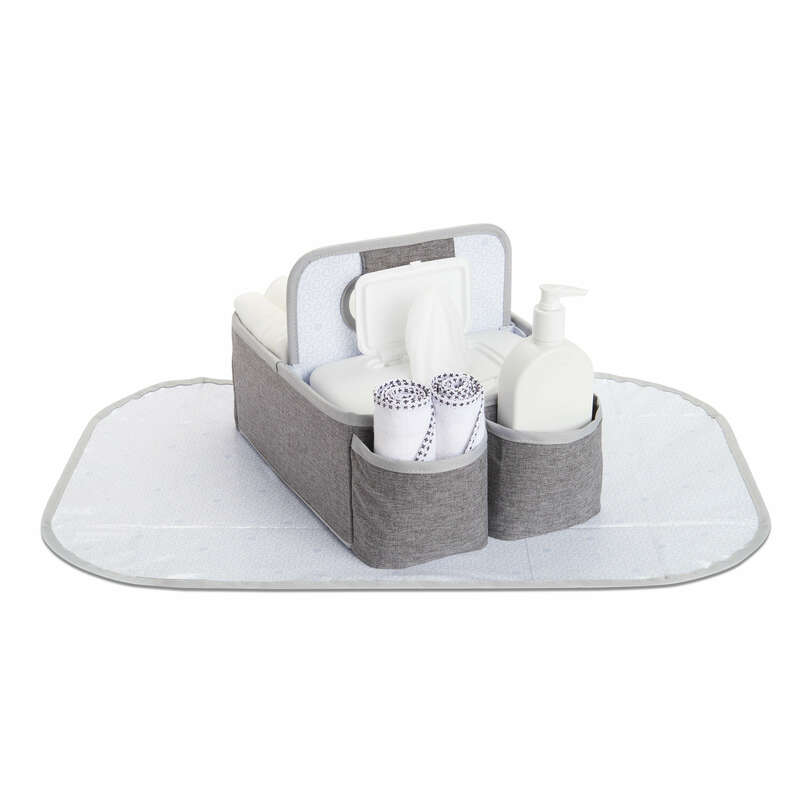 This grey diaper organizer can easily sit on top of your changing area or be tucked onto a shelf, always having your diapering essentials at arm’s length. 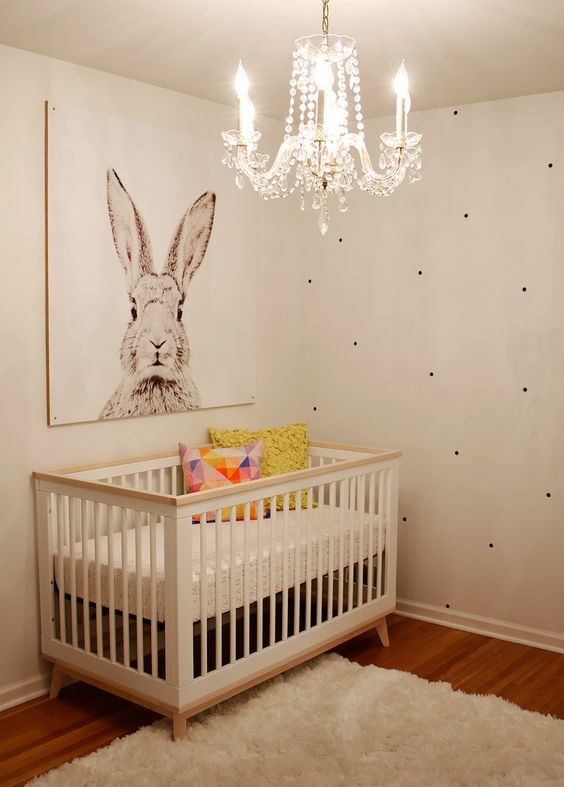 The neutral color will easily match with any animal theme and can also be moved into any room. 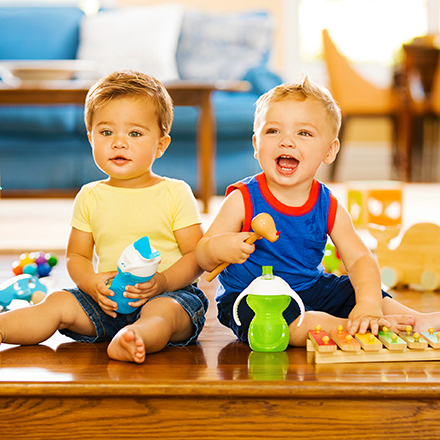 Shop all our new nursery items here.